Metabothin, produced by American Generic Laboratories, is a weight loss supplement that is marketed to be a thermogenic fat burner, appetite suppressant, and energy booster. Though some of its manufacturer’s literature about the product can seem quite convincing, there is a red flag that raises from the very start of a closer look into the product. That problem is buried within its ingredients, which claim to contain Ma Huang extract. The aforementioned red flag lies in the Ma Huang extract, within which ephedra can be found. The FDA and other national health organizations such as Health Canada have banned ephedra (also known as ephedrine) from being bought, sold or manufactured within those nations. The reason for these harsh official bans is that ephedra – while sometimes helpful in efforts to lose weight – all-too frequently comes with a serious health risk. Side effects of ephedra use can include not only high blood pressure, but also potentially fatal conditions such as heart attack and stroke. When reviewing the ingredients of a pill, no matter what else it contains, when ephedra is listed, it is recommended that the entire product be pushed aside in favor of a safer alternative. There are many products out there which can offer much healthier and yet just as effective results. This being said, among all of the ingredients in the Metabothin formula, it is the ephedra that is most frequently featured within the advertising. This seems to imply that without the illegal ephedra, there is not a great deal else that is unique to this product. Then again, if health wasn’t enough of a convincing factor, the hefty price of $49.99 at the time of this review, for 90 caplets, might help to add perspective. As it is an illegal product in the US and Canada, its purchase could potentially also run an individual into additional legal costs and frustrations as well. All this considered, if results similar to the ephedra in Metabothin are desired, and without the price tag or the health risks, the best advice is to speak to a qualified doctor or health specialist about other effective options that will take down the weight without breaking the bank or the law or putting your health at risk. Suggested Use: Take 1 capsule before lunch or dinner, do not exceed more than the prescribed one. Caution: Metabothin contains naturally occurring ephedra / ephedrine and is not suggested for use by a pregnant women or while nursing a newborn baby. It is also not suggested for use if an individual has heart disease, thyroid disease, diabetes, high blood pressure, depression or other psychiatric condition, glaucoma, difficulty in urinating, prostate enlargement or seizure disorder. Do not use Metabothin if you are using monoamine oxidase inhibitors (MAOI) or for 2 weeks after stopping an MAOI drug; certain drugs for depression, psychiatric or emotional conditions; drugs for Parkinson’s disease or methyldopa. Don’t use with St. Johns Wort. Not to be used with any over the counter product containing ephedrine, pseudoephedrine or phenylpropanolamine (ingredients found in allergy, asthma, cough/cold products). Don’t drink excess coffee, colas, or other drinks or foods containing caffeine while taking this product. 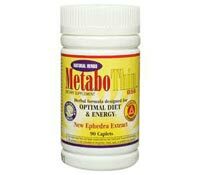 These statements about Metabothin diet pills have not been evaluated by the Food and Drug Administration. 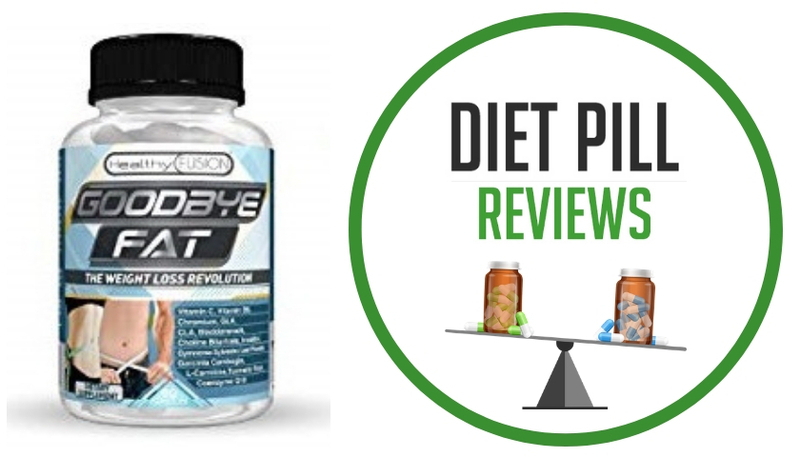 Metabothin diet pills are not intended to diagnose, treat, cure, or prevent any disease.